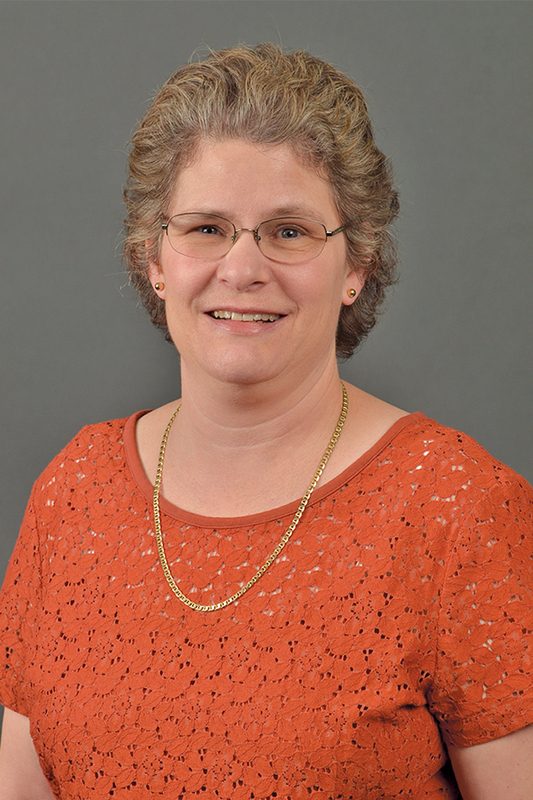 Dr. Jean Kimmel is a professor in the Department of Economics at Western Michigan University. Parental time choices with Dr. Rachel Connelly, Bowdoin College, using data from the American Time Use Survey. Motherhood wage gap conducted with Dr. Catalina Amuedo-Dorantes of San Diego State University. Gender and racial divides in computer access as well as the factors contributing to computer time choices with recent WMU graduate Tadesse Wodajo, professor at St. Louis Community College. Kimmel is also involved in a study with Blen Solomon of Defiance College, a recent WMU graduate, of the relationship between fertility and labor supply.